Be able to serve and meet the needs of all major demographics and ethnicities living in Xiamen. To be reaching out in the foreign community, and be known by the impact He makes in our lives. 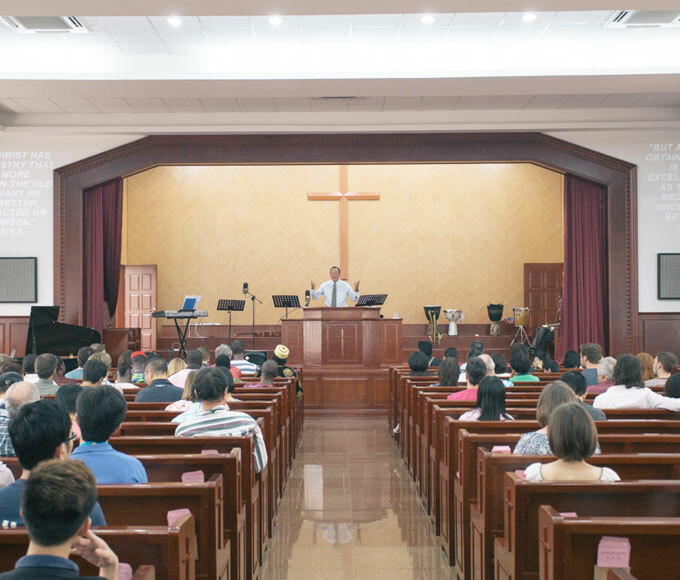 Since 1987, Christian teachers and students have been meeting in various homes in Amoy (Xiamen) for Sunday worship until the numbers became too large for their homes. Few of the early XICF pioneers, then, talked to the Yi Yuan Hotel (Seaview Hotel) and arranged to rent one of their meeting rooms. The group watched video sermons and formed small groups to pray for one another. 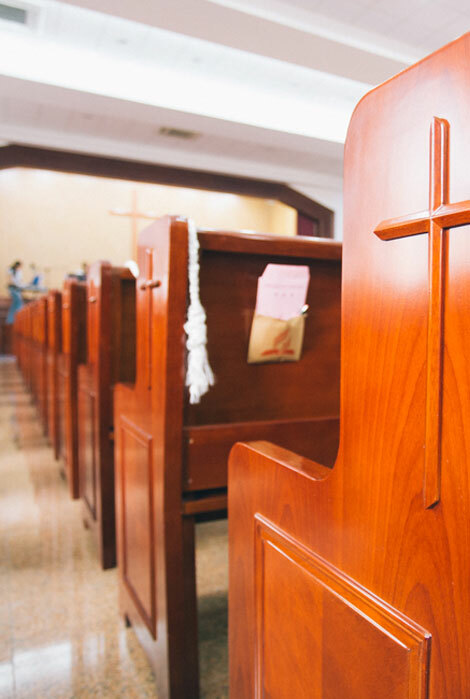 In 2005, we were granted legal status as a Christian Fellowship serving the expatriate community in Xiamen. The RAB (Religious Affairs Bureau) designated the Yi Yuan Hotel as our official meeting place. In June 2011, the RAB gave us permission to move to the Gospel Church because we had out-grown the hotel auditorium and it has been our home ever since.